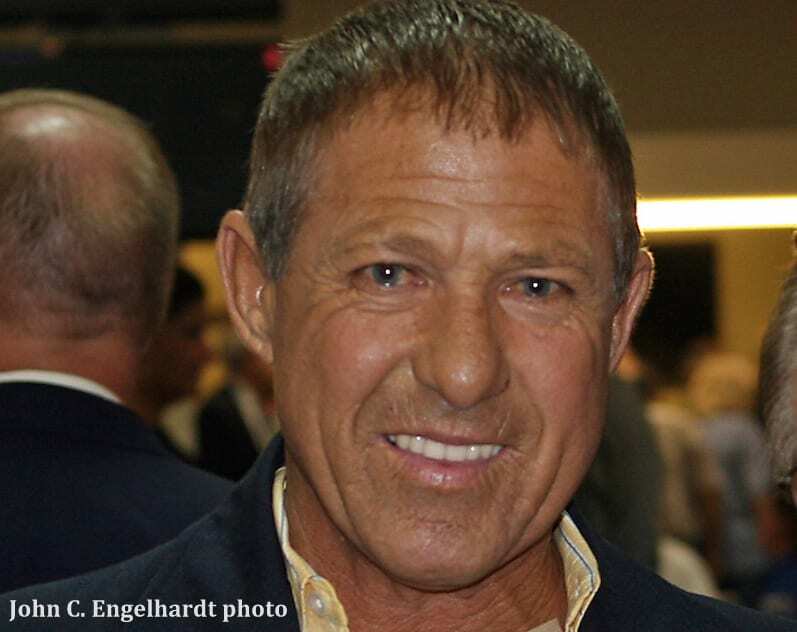 A new health condition has caused Hall of Fame Jockey Randy Romero to be removed from the list of recipients for a transplanted kidney and liver, something he likely needs to sustain his life for a long period of time. The new health condition started during his trip to the June 10 Belmont Stakes as a celebrity jockey guest. Romero, 59, is one of the rare persons who has undergone dialysis three times weekly for over 12 years. Besides being particularly tiring, it requires a port placed under the skin, in his case on an arm, so he doesn't need a thick needle stick for every session. The port ruptured while in New York and he wound up in a Garden City hospital Emergency Room. Doctors stemmed the bleeding, stitched and bandaged the arm, and he otherwise said he had a good time. But during his drive back from the airport to the home of his brother, John Romero, in Lafayette, La., he hit another auto from the rear, totaling his car. With no one injured, he made it to John's home and was upstairs in his room awaiting dinner and napping. The port ruptured, this time so violently he bled out and became unconscious. Romero was placed on a ventilator to assist his breathing and was unconscious and in critical condition for over a week. The ventilator was successfully removed but he was hospitalized until early last week. During a career that included 4,294 victories and purse earnings of over $75 million, Romero broke over 20 bones, suffered third degree burns over 40 percent of his body in a bizarre “hot box” fire, developed Hepatitis C from tainted blood transfusions following the accident, has one kidney and has undergone over 30 surgeries. But the latest injury may be the most serious because he will have to get strong enough to get back on the donor list. This entry was posted in NL Article, People and tagged Horse Racing, jockey injuries, Jockeys, Randy Romero by Eddie Donnally. Bookmark the permalink.